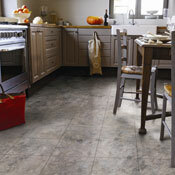 Nafco Vinyl Flooring is an excellent way to accent you home without breaking your budget. 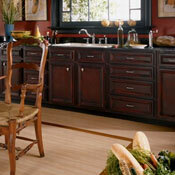 Nafco offers a huge amount of products in both vinyl tile and vinyl plank flooring. Every Nafco product is treated with Tritonite Protector that will effectively reduce scratches and scuffs. Every Nafco product is part of either the Good Living Collection, Better Living Collection, and the Best Living Collection. Make sure you know the living collection each product falls under because the warranties are different for each living collection.